Air force jets don't chase airliners. Just another day in SHILL land. Is there a jet chasing this one? Where is that info coming from? My mistake. 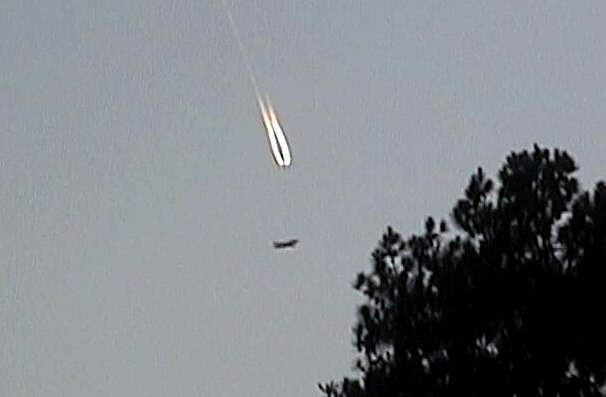 It is clearly Obama and Killary flying their UFO full of stolen uranium to Russia. Short contrail. When there's a nice sunset people sometimes mistake them for fireballs or UFOs. Which does not fall under the job description of a US pilot. Thanks for the image links they are pretty convincing. I tried to see if I could use Flightradar24 to find anything, but without a time and exact location it dosen't seem like it can help. I have never used it before so maybe I am missing something that could be helpful in identifying the aircraft. 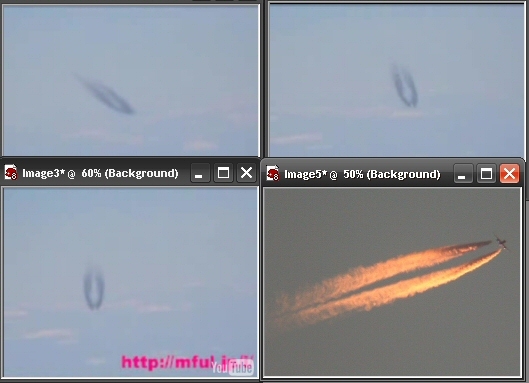 Good images Phage, some do seem very similar to the video. 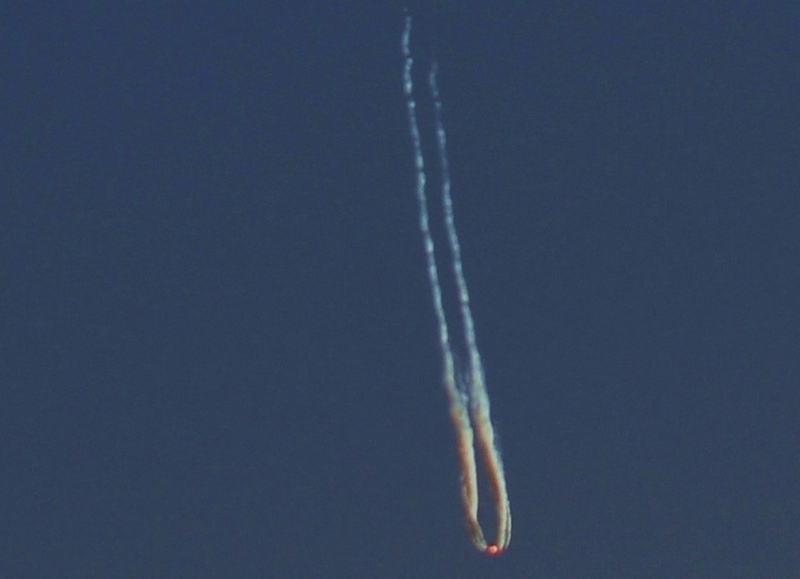 We do seem to have a US pilot here explaining the mystery UFO if I am not mistaken.